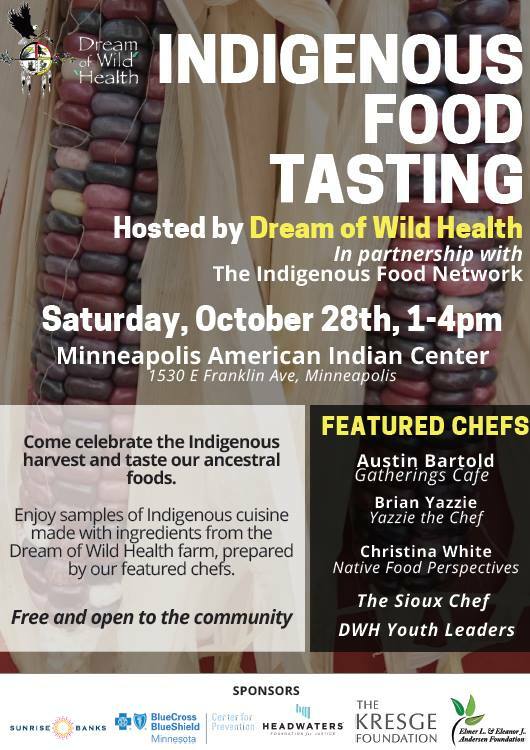 In addition to youth programs, Dream of Wild Health offers community programming year round. 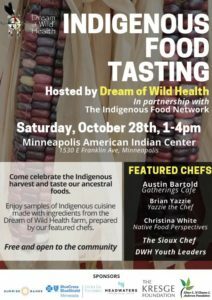 Interested in working with Dream of Wild Health a community event? 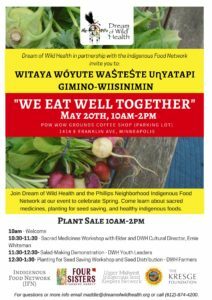 For nutrition related events, contact our Nutrition Coordinator, Jenny Krocak (jenny@dreamofwildhealth.org). 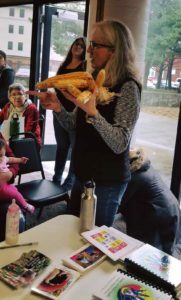 For farm related events, contact our Farm Manager, Heather Drake (heather@dreamofwildhealth.org). 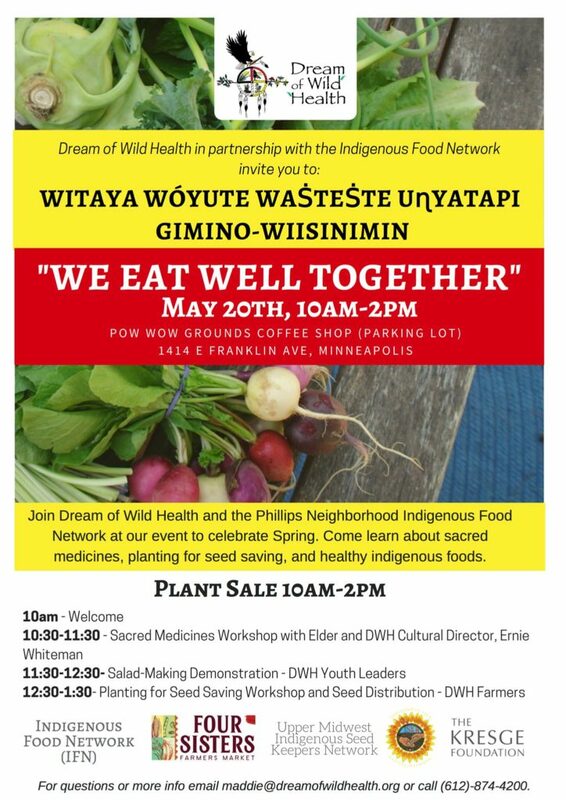 For youth related events, contact our Community Programs Manager, Estella LaPointe (estella@dreamofwildhealth.org). 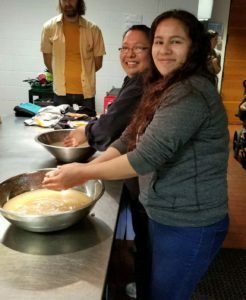 See our upcoming events for our latest community events.